Get inspired! 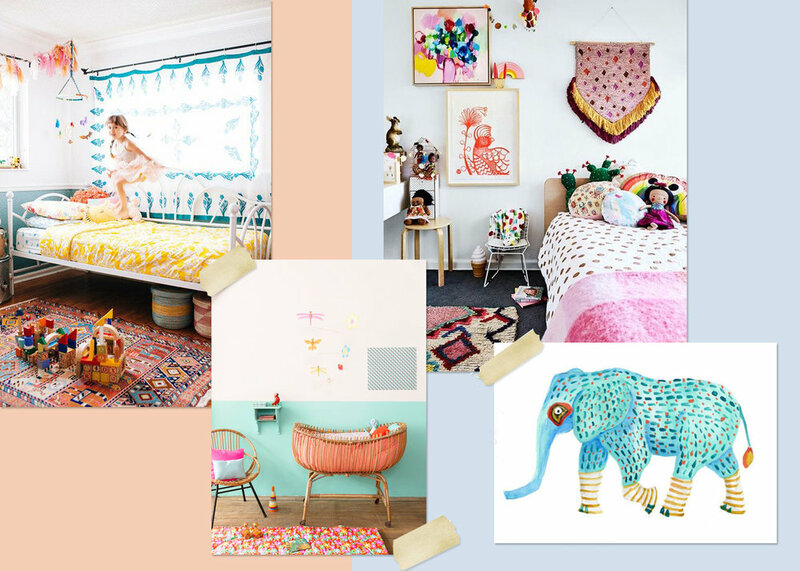 Check out our favorite mood boards for room decor! CHECK OUT DANILIZ on instagram!